After getting initially hooked on LINE after reading about the Lamy X LINE fountain pen tie-up, I ended up buying a whole load of LINE- themed accessories. Here are some of them. They are surprisingly well- designed and utilitarian. Here at LINE, they designed an actual mechanism to allow you to easily release your cash. I don’t know why this mechanism hasn’t occurred to anyone until now. 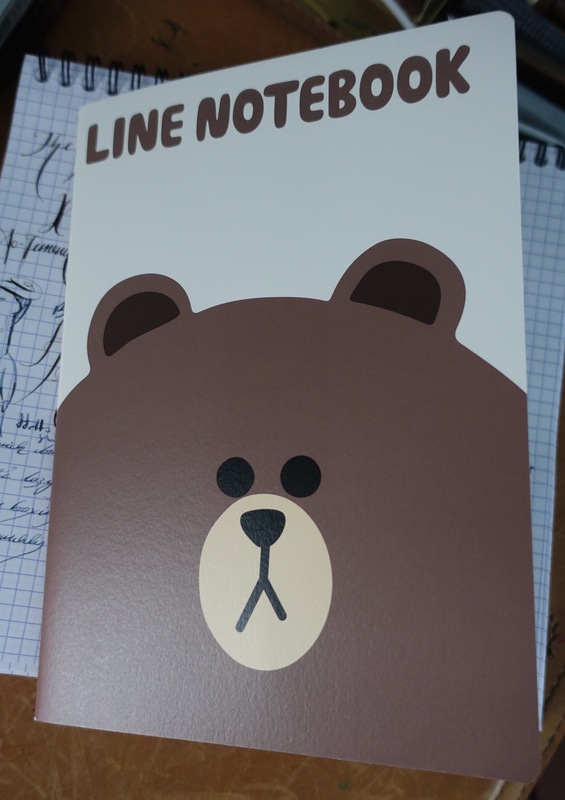 They are also made of a pleasant warm material (also in the LINE figuirine’s pictured below). 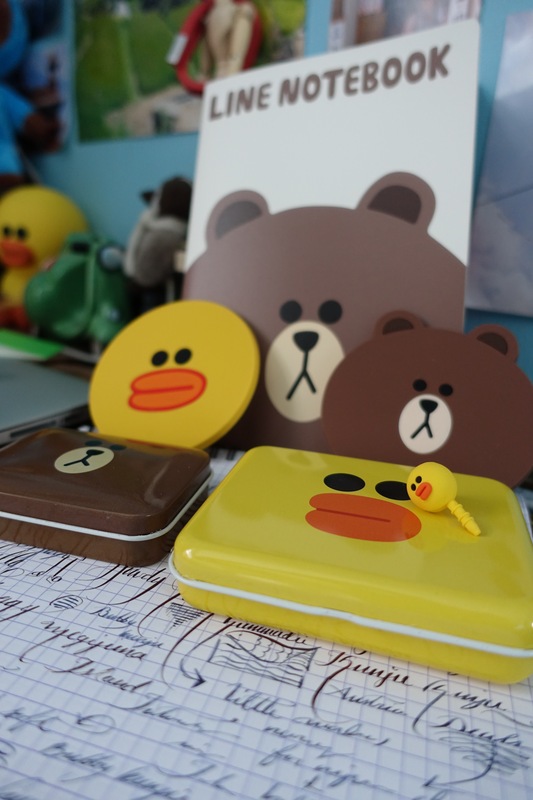 LINE Sally and Brown coasters, tins, Brown notebook and Sally headphone jack. Suffice to say, Japan and South Korea are streets ahead. I hope the trend for well- designed Japanese/ Asian- style goods which started with Muji about 15 years ago, will continue to sweep across the West. That is what is needed- a Muji-fication of Western Europe!